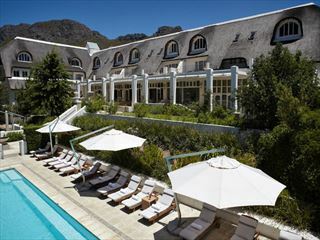 Hermanus Lodge on the Green (formerly known as Pebble Beach Guesthouse) offers high quality accommodation set in the shadow of the stunning Hermanus Mountains. 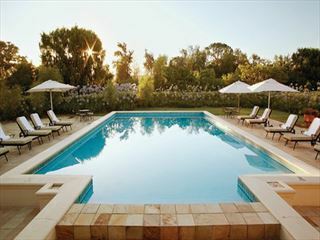 The hotel is just minutes from the centre of Hermanus, a friendly and picturesque seaside town that is around an hour and a half from Cape Town. 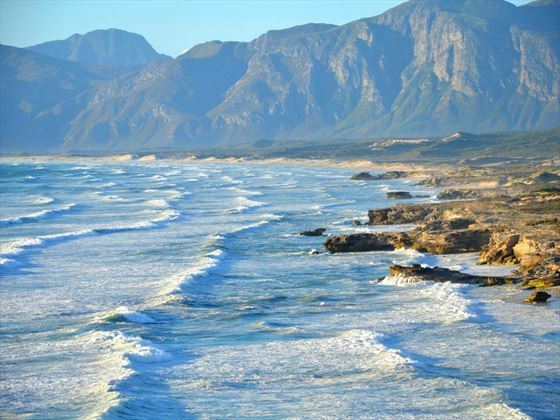 With the opportunity to go on excursions including shark cage diving and whale watching, Hermanus really provides you with a broad variety of things to do. We love the nature trails around the base of the mountains, but just as amazing is the wine tasting in the Winelands. 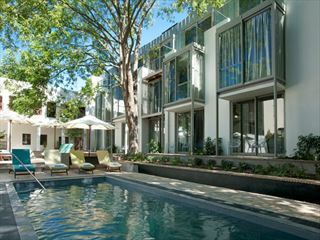 Top Tip: If you’re staying for a while, it’s well worth the travelling time to visit Cape Town and see all that this beautiful city has to offer.